Tree services including tree trimming service and tree pruning service are important parts of keeping healthy trees, and subsequently a healthy yard. Knowing where to begin can be overwhelming, especially if you’re a first-timer to this. But don’t worry - we are here to meet your needs and care about your desires! The reasons for tree trimming and tree pruning vary, but some of the most common ones include helping the tree grow and stay healthy, removing dangerous or dead parts of the tree and making your yard more aesthetically pleasing. Tree trimming and pruning aids in the development of new, healthy branches. Think of it like getting a haircut. Your hair won’t grow if the ends are all broken, split and dead. Once you lob off all of that excess and useless hair your hair will look healthier, and will also continue to grow as it normally would. The same goes for the trees in your yard. You need to cut ties with the dead and unhealthy parts of the tree in order to foster new growth and make your tree flourish. Probably the most important reason to trim or prune your trees is the elimination of potentially hazardous tree branches. When a tree branch becomes old, sick or dead it is more likely to break off the tree in the event of a storm or strong winds and fall onto your house, your car, your yard, or worse, a person. 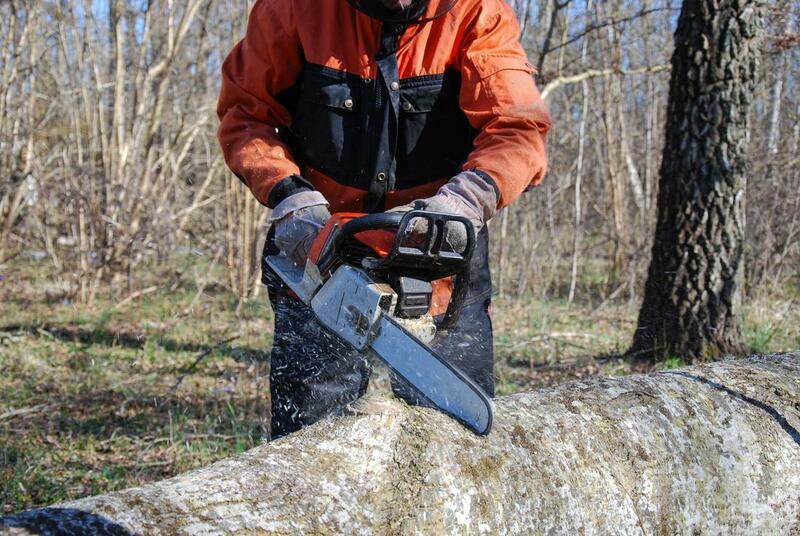 Our tree service ensures that we remove any and all dangerous parts of a tree to ensure your safety in the long haul. Our knowledgeable arborist will be able to do this, while still keeping the beauty and health of your tree intact. Another important and common reason to do tree pruning is to stop the spread of disease. Like any living thing, trees too can get sick. And similar to the way that we might take antibiotics to stop the infection from spreading, trees need to stop the infection from spreading as well. The way to do this is through the process of tree pruning. Tree pruning involves making precise and deliberate cuts to remove only the damaged parts of a tree. That’s why it’s best to leave it up to the professionals, who know exactly where to cut and how. Everyone wants a nice yard. It’s an outside reflection of the home you’ve built and makes it pleasant to spend more time outside, surrounded by nature. Unfortunately, nature often has a mind of it’s own. That’s why we spend so much of our time mowing lawns, pulling weeds and planting flowers. Trees can get unruly too, but the fix isn’t quite as simple as pulling out the mower or digging up soil. That’s where we come in. We take the most difficult task on your yard maintenance to-do list and complete it for you. All you have to do is ask.